Why not come along to Kingscote Barn Wedding Fair on Sunday 22nd March 2015 11:30-4pm. Chris Fordham, wonder boy and hair stylist, creating glamorous bridal hair, from up do’s to down do’s and everything in-between for the rest of your bridal party. Alongside him will be the talented Clare Bryce, who can apply make-up like no one I know. She’d even be able to transform me if I let her. 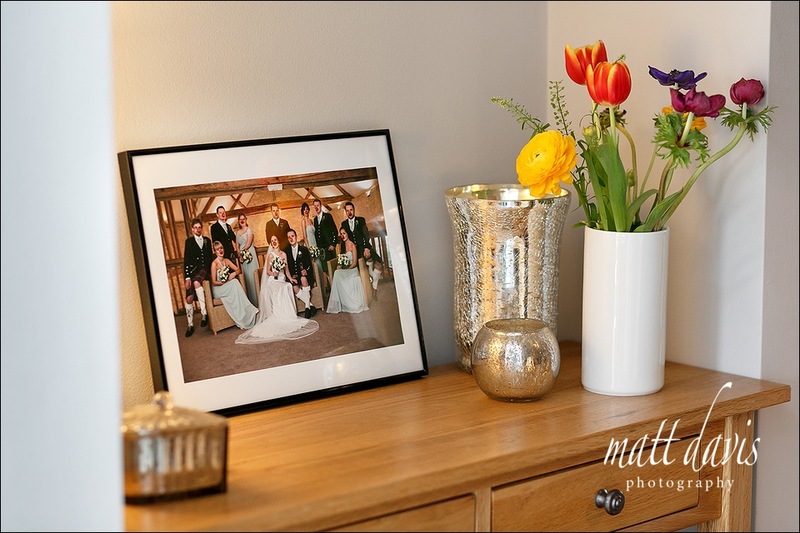 Clearly if you’re looking for a wedding photographer then I’m your man, and as such have been beavering away in the background here at Matt Davis HQ, trimming up a few new prints for display. So drop by and say hi. 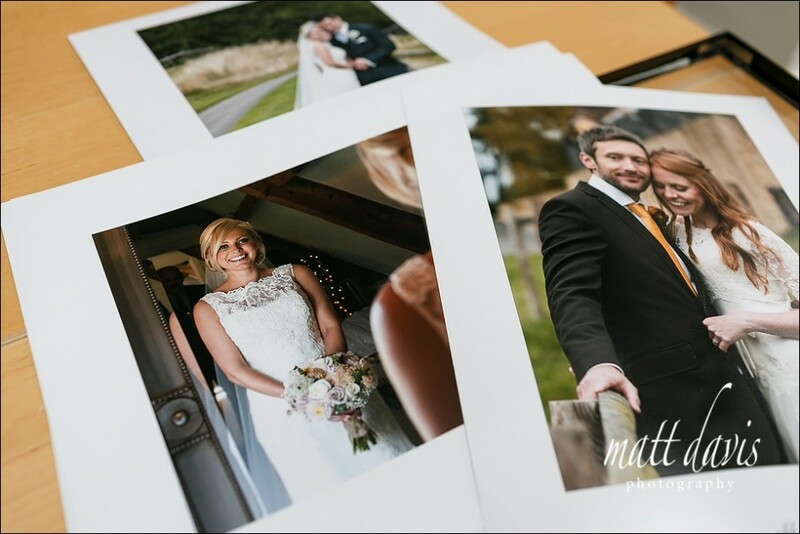 If you’re planning a late season wedding, Rob & Gemma (on the right) had a fine day in October that could offer you some autumnal inspiration. If only every wedding day was on Red Nose Day. Andrew & Frances rocked the socks off this day. Check it out. Above (on the left) is super stunning Nina, with a smile to die for. 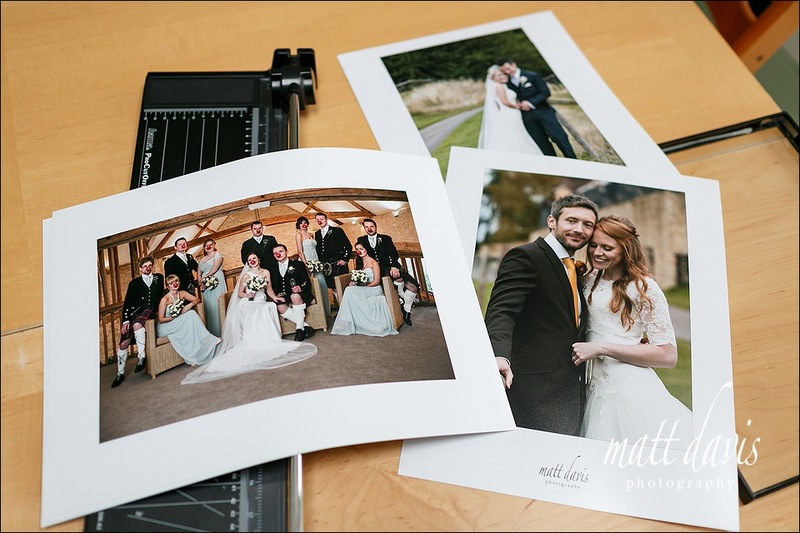 You can check out Nina and Jake’s wedding at Kingscote Barn here on my blog. And for those of you who can’t make Sunday, why not browse a few other Kingscote Barn weddings to get some inspiration for your own big day. Or, you can of course contact me for a chat and say hi in person at a time that suits you.